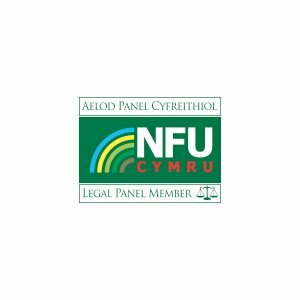 Allington Hughes Law is a leading solicitors firm in North Wales and Cheshire providing advice on a range of legal issues, both business and personal. 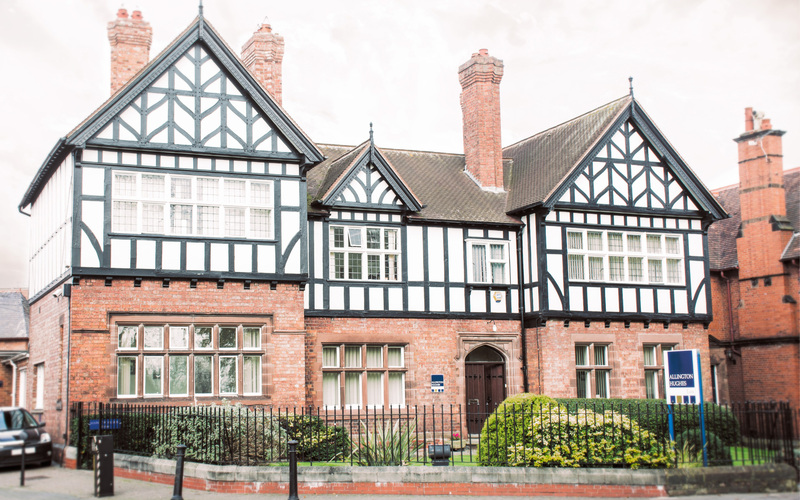 Founded in Wrexham in 1826, we have a long and proud tradition of ensuring that our legal advice provided to clients is specialist, efficient, practical and reasonably priced. 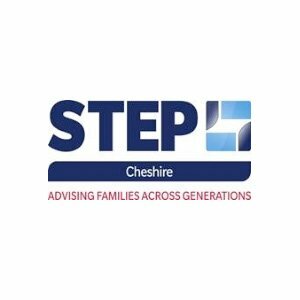 The firm currently has fourteen directors and more than eighty staff members across three offices in North Wales and Cheshire. 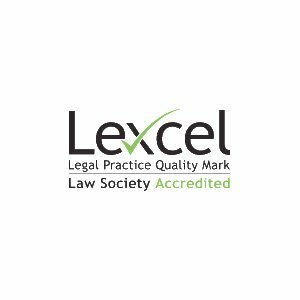 Our long standing ethos nurtures talented solicitors to ensure they are expert leaders in their specialist legal fields. You can view the Allington Hughes team by clicking here. Allington Hughes has acquired numerous accreditation scheme memberships, meaning that a member of the firm has demonstrated special competence in their particular area of law. 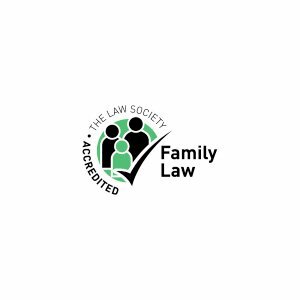 A selection of the firm’s accreditations can be viewed in the website footer, and while these are some of the main ones, there are a whole host of further qualifications and accreditations which the firm posseses. We are also proud to be a Dementia Friends firm. To read about the history of the firm, please click here. 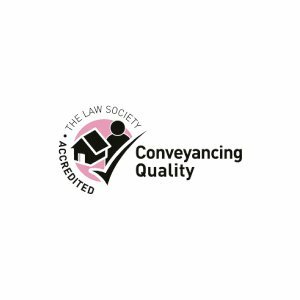 We are regulated by the Solicitors Regulation Authority and fully adhere to their principles and code of conduct. “The success and achievements of our firm is built on the efforts of our people, and the needs of our clients. 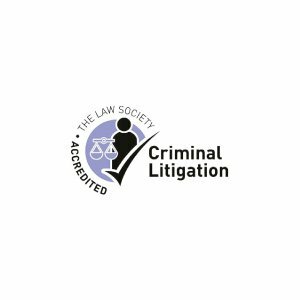 Our firm has gone through a number of exciting changes over the years, with the sole purpose to provide a tailored legal service to our clients. Our commitment to our clients is what drives us, and we are proud to have loyal members of staff who make Allington Hughes Law what it is today. You may contact Allington Hughes with any legal queries or questions by calling or emailing our offices. 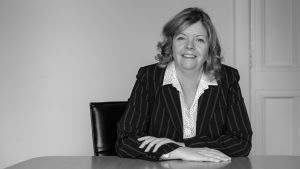 We will endeavour to offer you straight forward advice from one of our fully qualified and experienced legal team. Please note that e-mails are a non-secure method of communicating and we cannot guarantee that your e-mail will be received by us. We do have a filtering system in place, and would always recommend that if your e-mail is urgent, that you follow it up by telephone. Sign up to our mailing list - by checking this box you are agreeing that Allington Hughes Law can store the contact details you have provided for the purpose of responding to your query and to keep you updated about news, events and our services.